for $530,000 with 5 bedrooms and 3 full baths, 1 half bath. 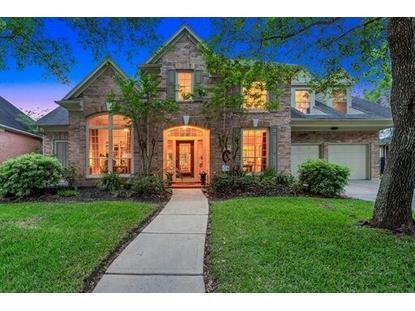 This 3,913 square foot home was built in 1996 on a lot size of 10852 Sqft..
Gorgeous Golf Course home in the desired Cinco Ranch North Lake Village Community! This home is stunning! Grand entrance w wood flooring, high ceilings, & circular stair case, Beautiful private study w glass doors high ceilings & crown molding, large formal dining room w molding, Huge Gourmet updated kitchen w tons of gorgeous granite counters, beautiful back splash, large island, lots of cabinets a chefs dream, Beautiful sun room w wood flooring & windows all around for plenty of natural sun light, a view of the golf course & beautiful sparkling pool, Living room w high ceilings & tall windows also stunning view of your gorgeous back yard. Large master suite w new carpet, high ceiling, & windows, 4 large 2nd bedrooms upstairs w new carpet & large closets, game room w balcony looking out to the golf course & gorgeous pool, spa, & lush landscaping. Nice covered patio area in your back yard w ceiling fans perfect place to entertain! 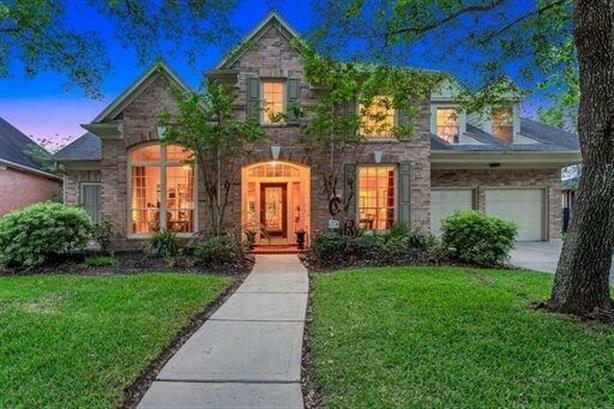 Zoned to highly rated Katy ISD Schools. Don't miss it!